A signature captures the signatory's intent to be bound by the terms of a document, similar to a ribbon tied around a gift. Electronic signing optimizes the document execution process, bringing benefits to any signatory. No need to print, ‘wet ink’ sign and scan documents anymore! Helpful when you need to sign a key document, but are making your way down a ski slope, or are in the middle of cooking a five-course meal. In the holiday season, it is challenging when last minute documents need signing or to get a document across for a deal to happen. 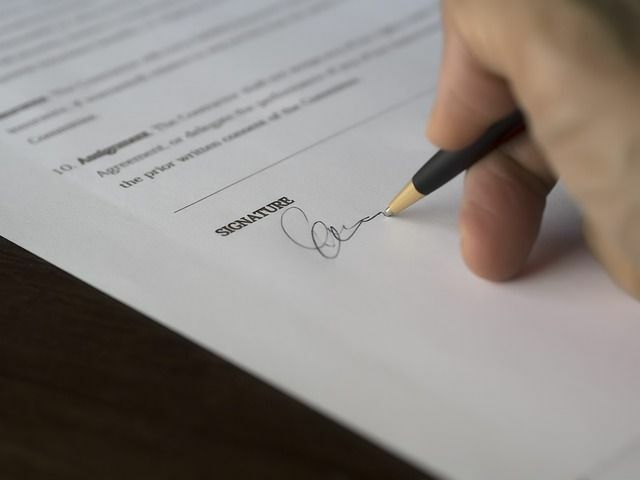 Slowly, the legal world is warming up to electronic signing. Given the focus on legal certainty, it is essential to secure the right type of electronic signature for the right document. Below are some ‘wrapping’ factors, capturing some risks for its use. The eIDAS Regulation (EUR-Lex - 32014R0910 - EN - EUR-Lex) records the validity and acceptance of electronic signatures. It specifies 3 types of e-signatures, with a security assurance from low to high: simple, advanced and qualified. The qualified e-signature fulfills all technology demands of the eIDAS Regulation, such as using a specific creation device and a certificate by a EU listed trust service provider. It offers the highest level of trustworthy identification plus authentication. And it has the same legal effect as a ‘hand written’ signature, guaranteed to be admitted in any EU court. The effect of the simple and advanced e-signatures will be decided on national level, by legislation and case law. when all signatories duly signed the document, a certificate of completion is issued, the duly signed document emailed to all parties plus stored on the platform’s server. The process saves time and costs, taking out the printing and scanning steps speeds up the execution pace. Plus, it allows to track the document progress and enables document accuracy, making clear no pages or signatures are missing. The innovative technology to e-sign can be a true (Christmas) gift. With clear benefits, it is just necessary to overcome some discomfort in the use of the new technology, trustworthiness and its security? E-signing needs to be considered on a document-by-document basis. The e-signature product accreditation is relevant for (the type of signature applied and accepted by) a recipient counterparty. Unfortunately, some documents cannot be e-signed due to national law or company’s constitutional restrictions. In the Netherlands, a deed executed before a Dutch civil law notary requires specific paper and wet ink signatures. When the recipient is a national registry/authority or non-EU court, it can be unable or unwilling to accept an e-signed document. Contracting parties need to be aware of the current practice of offering only simple or advanced signature solutions with lower technology requirements, practical in use and less costly. These are less reliable and without guaranteed (EU) recognition. This raises the question whether national courts will rule differently in similar cases, causing legal uncertainty? We are happy to provide guidance on the use of a specific type of e-signature plus whether it is right for a specific document.